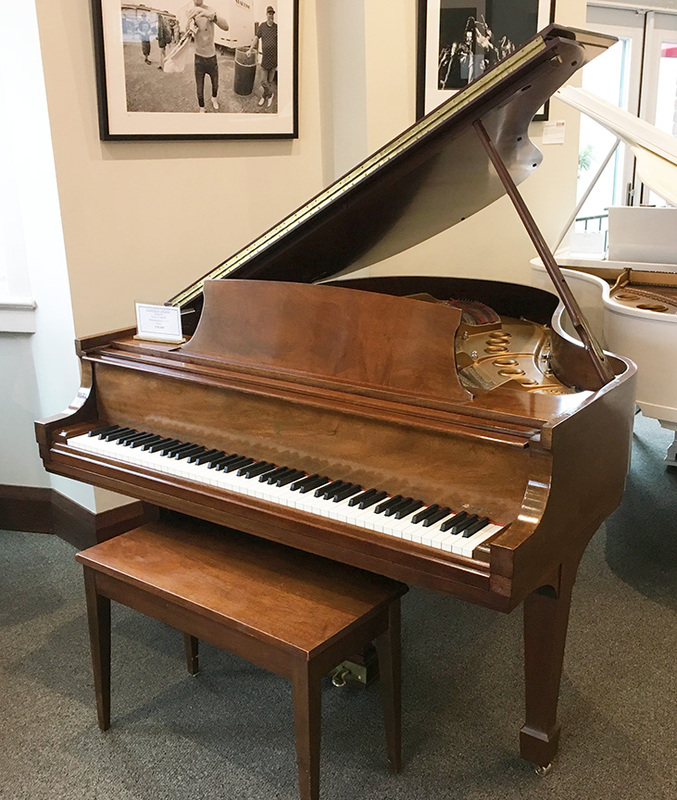 This sprightly youngster, in pristine original condition, is not only beautiful to look at, but simply wonderful to play. This is a case where a piano has to be seen (and played) to be believed! Price includes: •	Bench •	Comprehensive pre-delivery service •	Five year warranty •	Free Delivery within the GTA •	One year “Trade-Up” at full value •	One free in-home tuning.